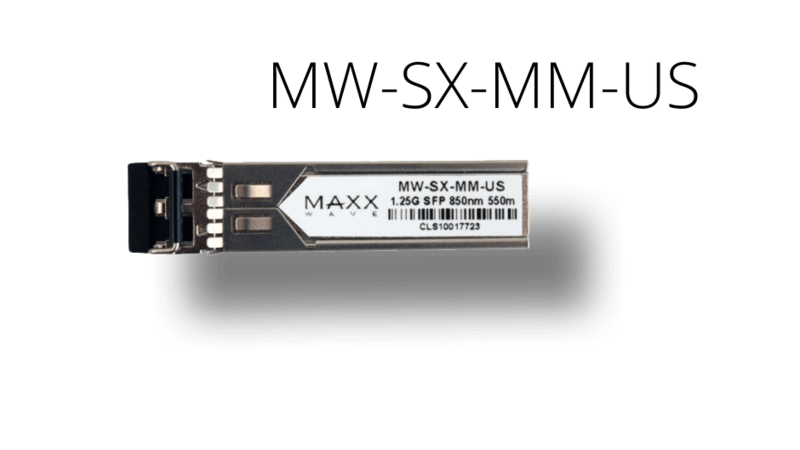 Our module not only works with Cisco equipment, but Maxxwave, RouterOS and thousands of other SFP based devices on the market. Now incorporating DDM functions, you can obtain fiber power, temperature and diagnostics on fiber loss right from your supported DDM equipment. It’s important to note that this module will also work on equipment that does not support DDM functions, like SFP based MikroTik RouterBOARDs.